Your browser does not support HTML5 video feature. Please upgrade your browser to the latest version. 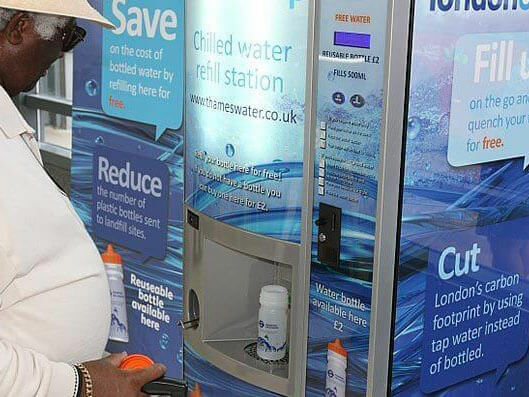 Water refilling stations designed to reduce single use plastic bottles. Disposable plastic bottles damage our environment. We offer a customised alternative that can help. 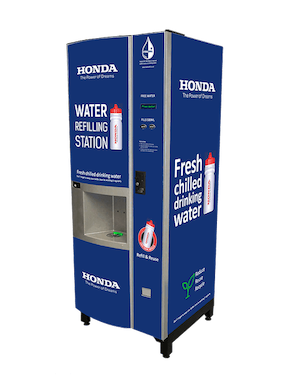 HydraChill provides a practical refilling alternative to disposable bottled water and the demands placed on energy, resources, and landfill. Its development has been guided and supervised by the water industry to meet the highest industry standards at all points of preparation, installation, and commissioning. 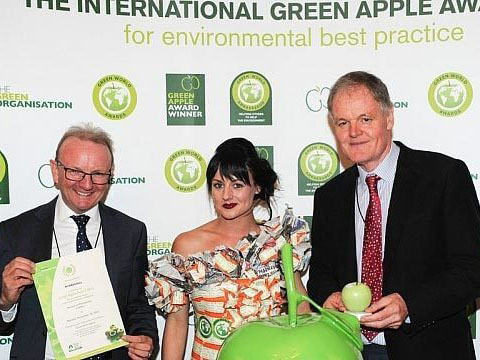 HydraChill has been specially developed and manufactured in the UK in association with the UK Water Industry under the Water for Health initiative. 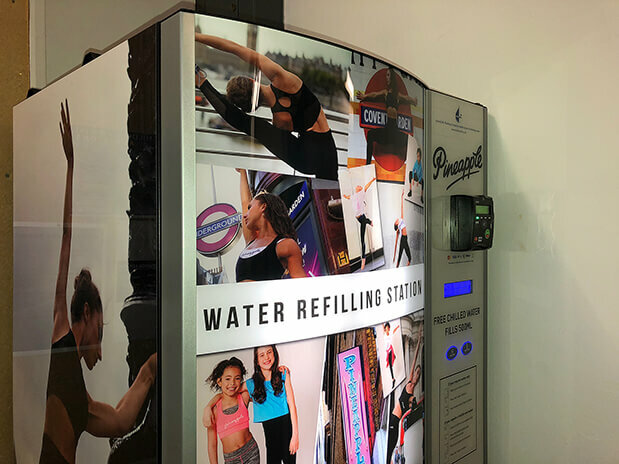 Fully customisable combined water and bottle refilling system which separately delivers a branded reusable drinking bottle in addition to chilled & filtered water from the same unit, providing helpful revenue to support free water availability. 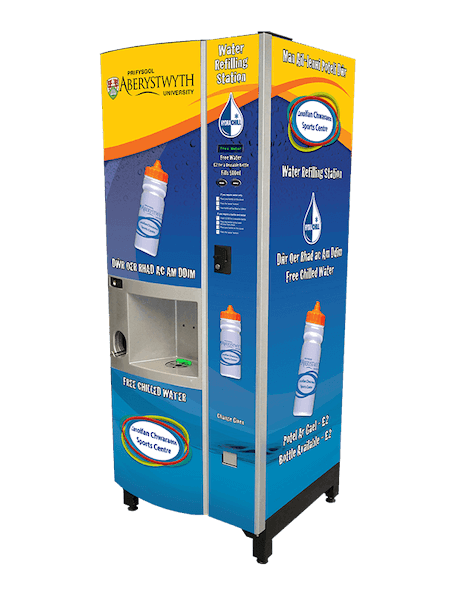 Fully branded water refilling stations for those requiring a customised chiiled & filtered water-only facility, as standalone or to complement ‘2-in-1’ water and bottle installations. "These machines show the incredible difference that reusing items, such as water bottles, can make.  Essentially, we have already saved over one million containers from waste bins or from ending up as litter". Our brand is a vital asset. HydraChill offers us the ability to add genuine value to our customer service. This is definitely the way forward for our drinking water offering. 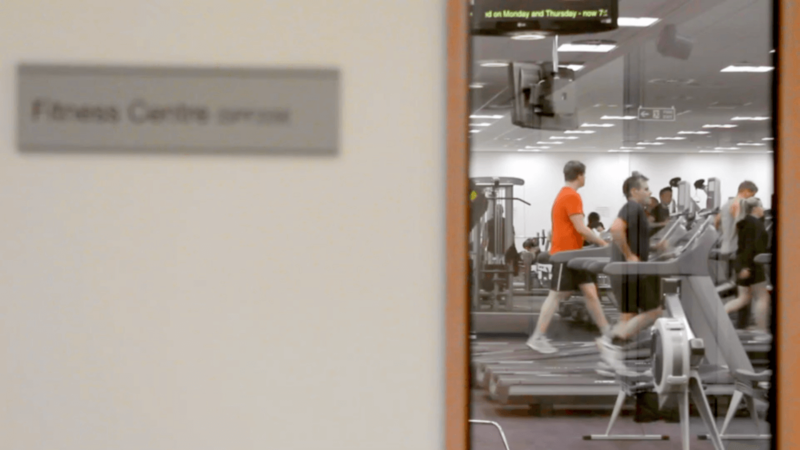 "As well as meeting essential hydration requirements, the new multi-screen HydraChill allows us to communicate directly with our students and visitors. It can provide updated news, videos and information and even allow them to interactively choose content".